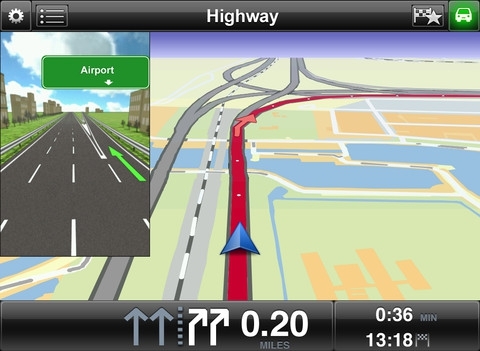 "If you are the type that likes a 10″ display for driving navigation, TomTom just updated its $59.99 iOS turn-by-turn navigation app to be universal and optimized for the iPad. You'll of course want to have a 3G version of the iPad/iPad 2 or be tethered through an iPhone that can share GPS." Obviously it would be best to have the 3G iPad so you can use it in more places than your neighborhood Starbucks. One interesting note is that TomTom says this is the last update that will function on the iPhone 3G. Wonder what they have up their sleeves?